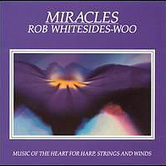 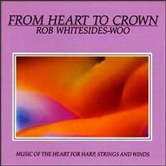 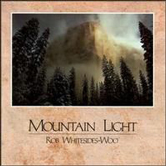 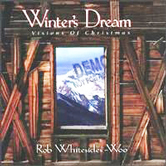 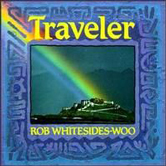 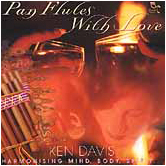 MIracles, Music of the Heart for Harp, Strings and Winds is by musician/composer Rob Whitesides-Woo. 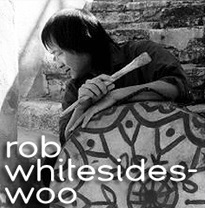 Known for his depth and beauty, Rob uses harps, flutes, bowed & plucked strings, and exotic instruments, capturing grace and elegance. 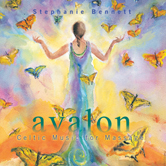 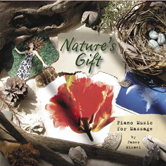 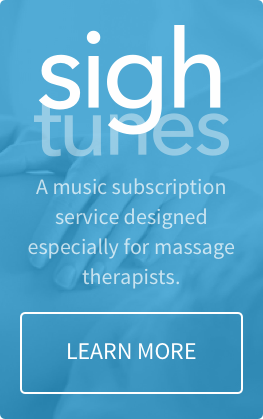 You may find this uplifting massage music an enjoyable addition to a collection of relaxation or meditation music.